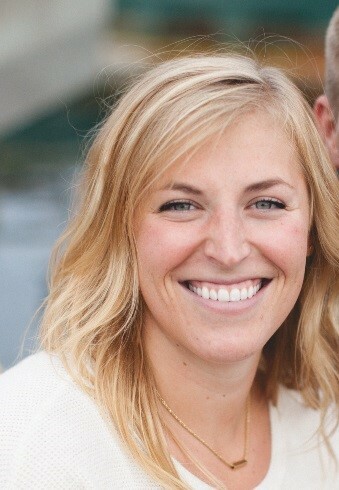 Erica Van Deren is the Faith and Development Program Manager for World Vision US. In this role, Erica manages programs which focus on engaging faith leaders in critical relief and development programs in the Middle East, Eastern Europe, East and West Africa. This includes interfaith partnerships on issues such as gender-based violence, social cohesion and peacebuilding, MNCH, and child protection. She manages large programs in the Syria Response, Afghanistan, Central African Republic, and South Sudan. Erica has a degree in International Development and African Political Studies.